Whether it is a result of Climate change or just the intensification of the built environment, flooding is increasingly common and a very distressing experience. 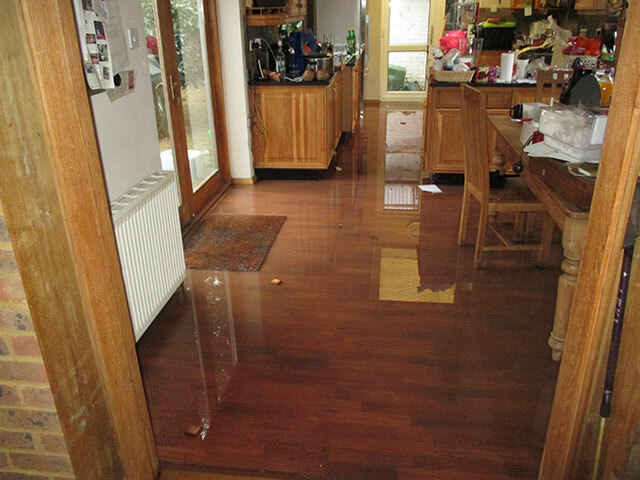 TWD ltd have considerable first-hand experience of the effects of flooding and how to deal with insurance companies and contractors to ensure that your home is properly protected against the immediate problems of an inundation and how to restore the building correctly. 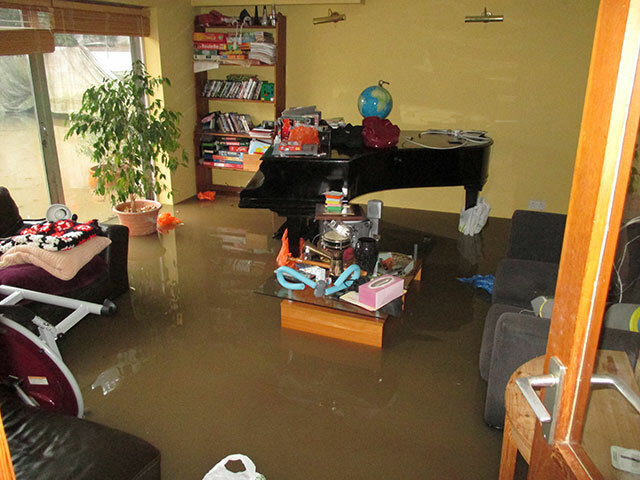 We can also advise on preventative measures that can be taken to reduce the risk of future flooding damage.